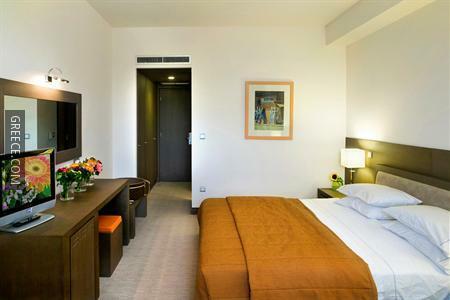 Comfortable and modern, the Amalia Hotel Athens is situated in popular Central Athens, only 20-minute's walk of the city centre. 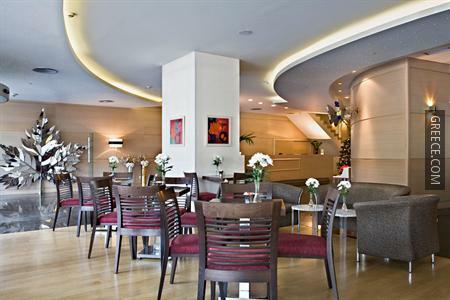 Offering 24 hour room service, a coffee bar and an express check-in and check-out feature, the hotel provides guests with a convenient base when in Athens. 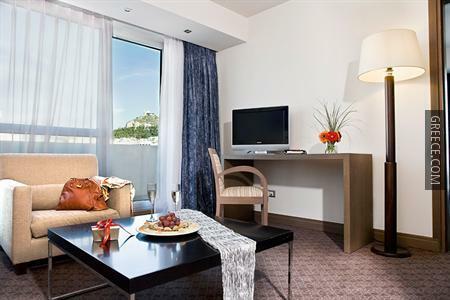 Situated within a five-minute walk from the Syntagma Metro Station, the Amalia offers guests a perfect base while visiting Athens. 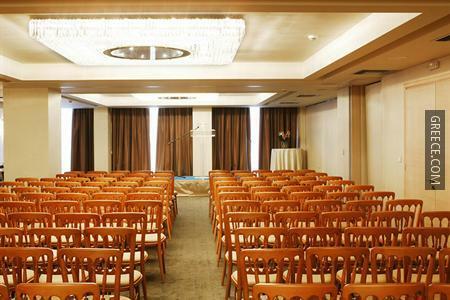 The hotel employees are available 24/7 and can assist with booking tours and tickets. 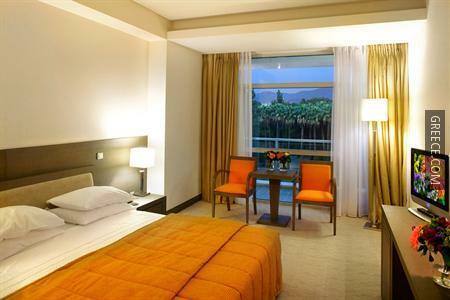 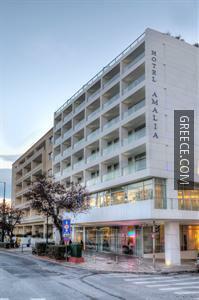 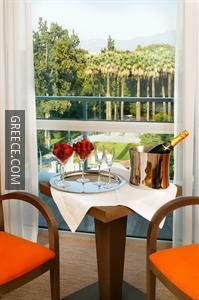 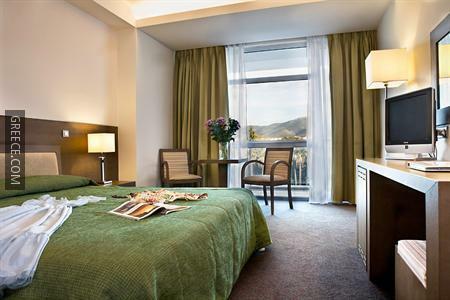 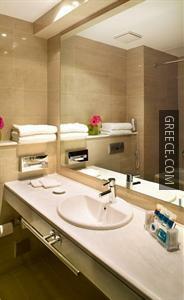 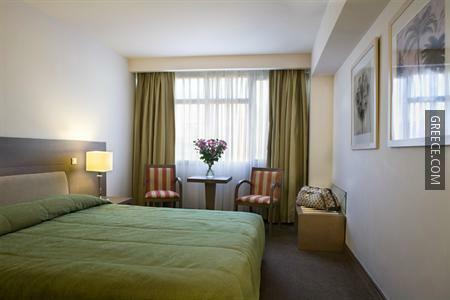 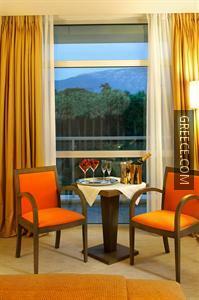 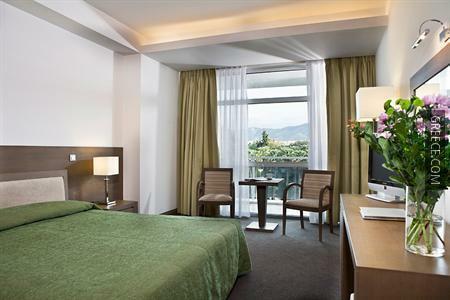 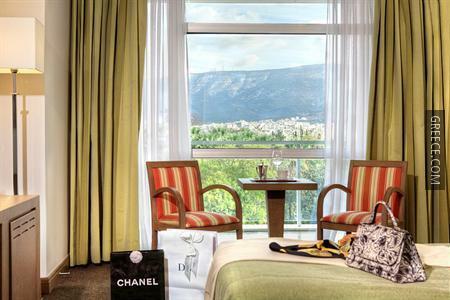 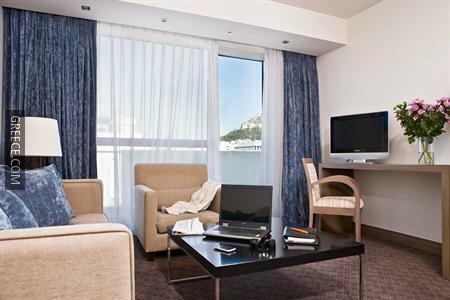 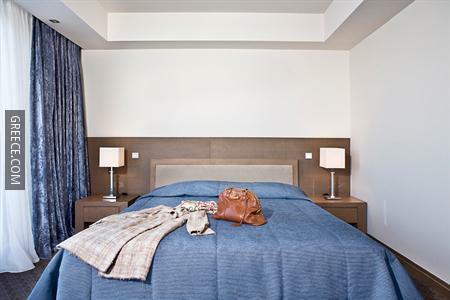 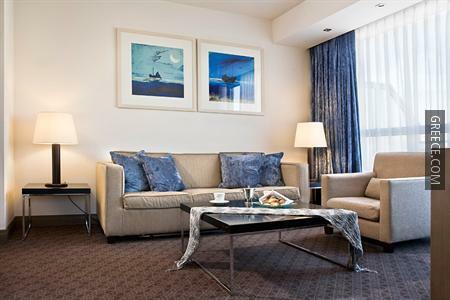 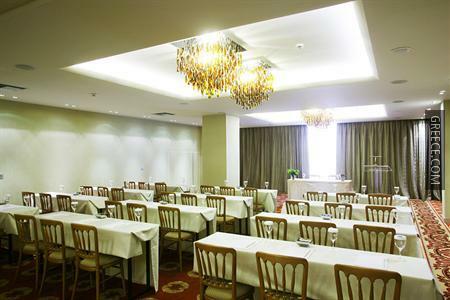 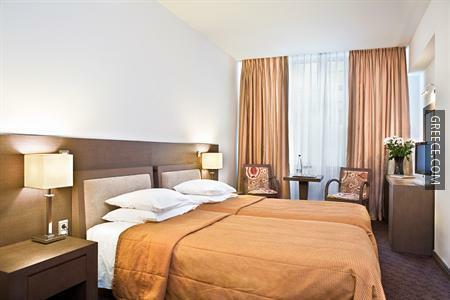 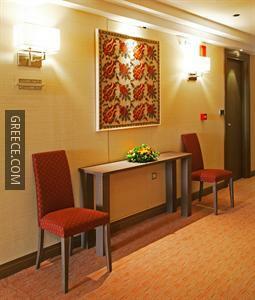 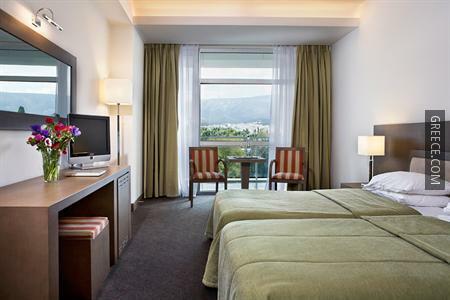 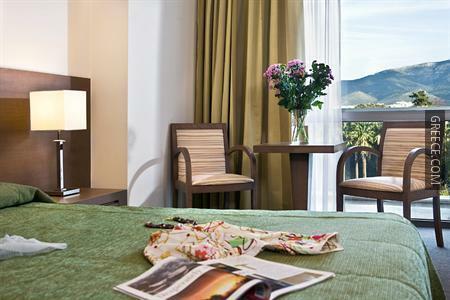 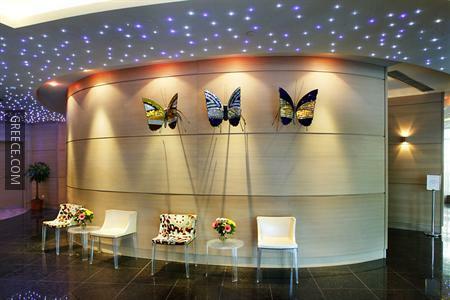 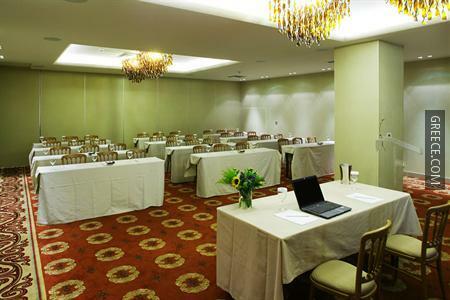 The Amalia Athens offers large and modern rooms equipped with a refrigerator, a mini bar and cable / satellite channels. 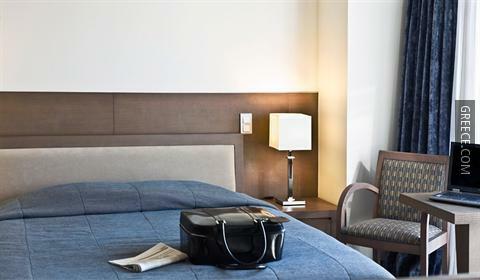 Amenities featured in the rooms include tea and coffee making facilities, in-room movies and a private bathroom. 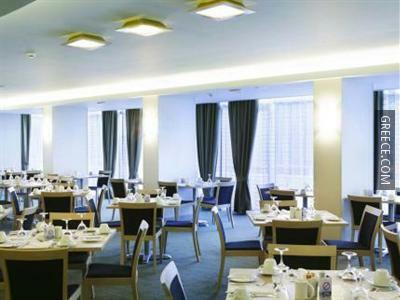 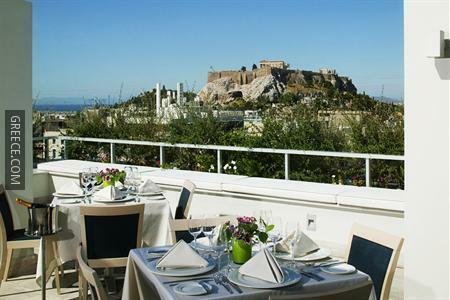 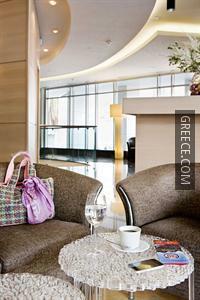 Have a generous buffet or À la carte breakfast before beginning a day of sightseeing in Athens. 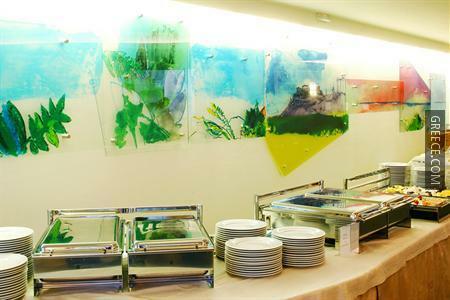 If you want to eat at the hotel, the restaurant is open for lunch and dinner. 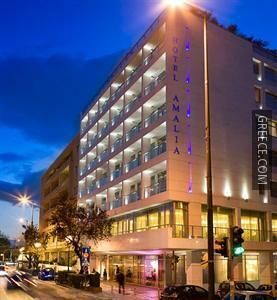 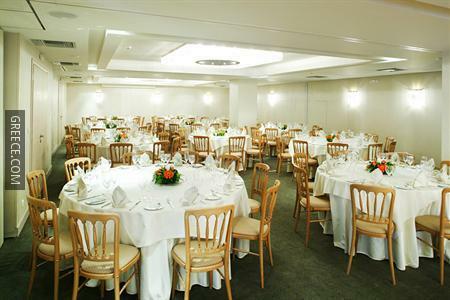 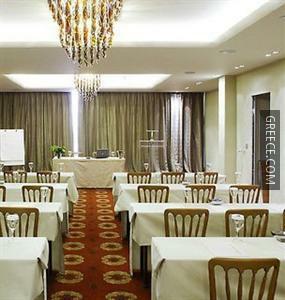 The Amalia Athens Greece is under five minutes from Syntagma Square, while the Parthenon Temple, the Acropolis Museum and the National Bank of Greece are 20-minutes' walk away. 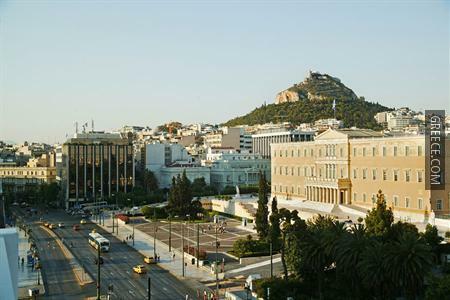 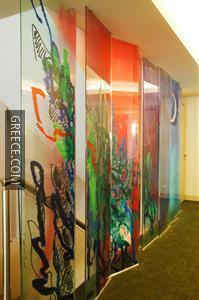 The multilingual staff at the hotel will be glad to share local knowledge and help you organise your stay in Athens.